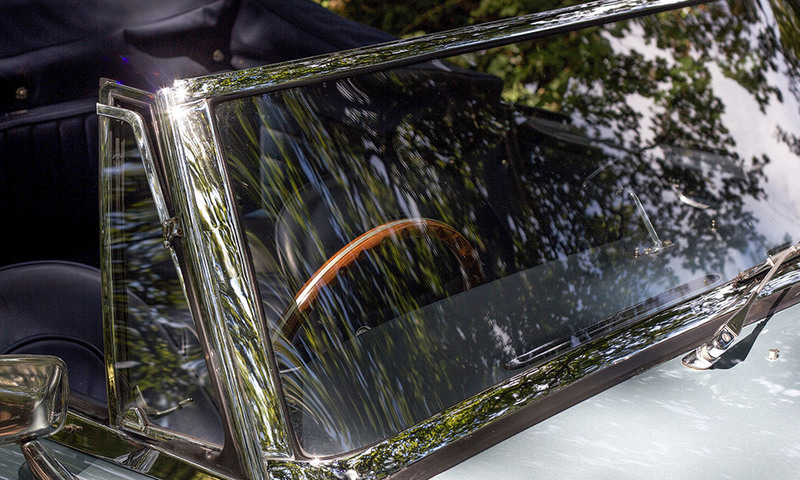 While we can restore cars to full factory specification our 30 years’ experience has enabled us to provide new parts, solutions and packages to maximise driving comfort, refinement, and performance. 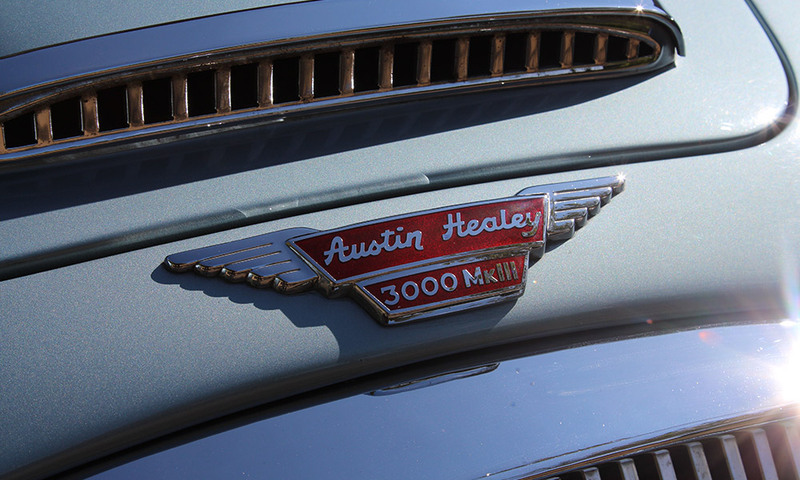 All of our packages are proven and suited both to the driving enthusiast or grand tourer in you, aimed at maximising the usability and enjoyment an upgraded Austin Healey provides without removing any character. 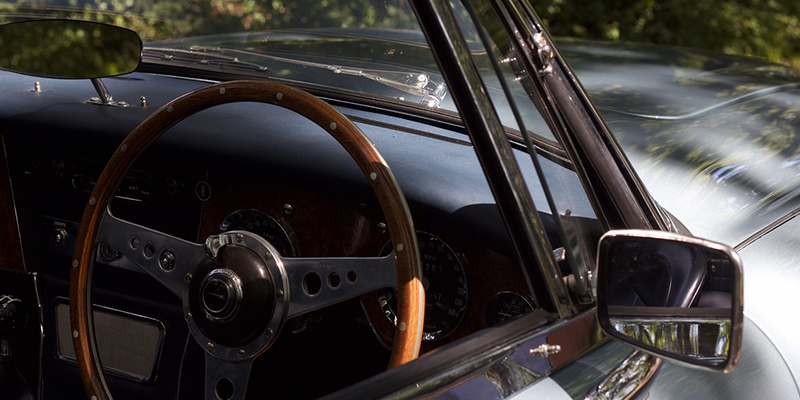 Our Sports Tourer Pack provides you the ultimate high speed, long-distance cruiser or Alpine driver. 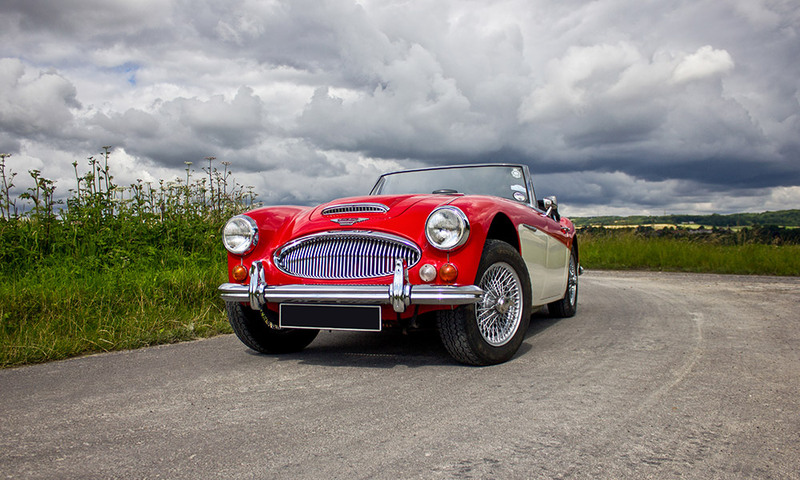 Rack and pinion steering provided considerable advancements in steering feel and road holding, whilst and upgraded suspension and chassis setup provides a more planted and stable feel without compromising ride comfort. In addition to this, a modern braking system improves pedal performance and feel, whilst a modern gearbox vastly reduces cockpit noise and heat and gives greater cruising potential. Improve the performance, driveability and reliability of your car with increased, more linear and response performance throughout the rev range. 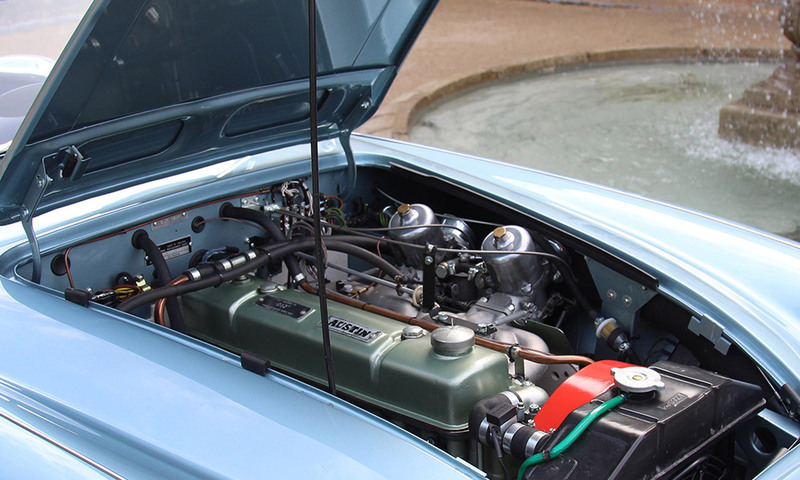 The Rawles Motorsport Fast Road Austin Healey engine provides a keener drive using our many unique parts solutions as well as modern technologies such as mappable ignition timing. Adding a greater degree of comfort and refinement, the Rawles Motorsport Grand Tourer Pack provides a more comfortable environment for long distances. This pack vastly reduces road noise, vibration and unwanted heat. 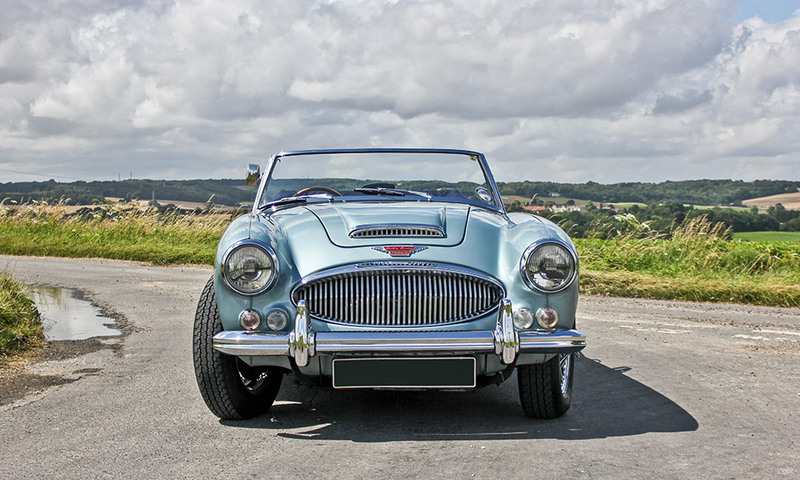 Engineered for the road, the Rawles Motorsport Handling pack greatly increases the back road performance and high speed road holding of your Healey, without compromising ride comfort. An upgraded suspension setup provides greater feedback from the road whilst an improved chassis setup improves cornering under demanding or poor road conditions. Four piston front brakes greatly increase driver confidence through superior braking performance and feel. For all weather, all season enjoyment, our visibility pack includes two-speed upgraded windscreen wipers, a heated front windscreen plus LED headlights, side and rear lights for vastly improved safety and visibility.